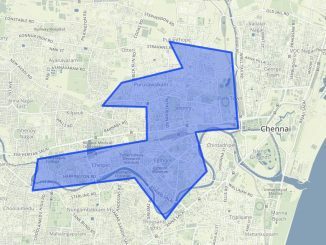 Anna Nagar was a stronghold of DMK till the last elections. DMK was elected here in seven out of nine Assembly Elections since 1977, and M. Karunanidhi was the MLA of this constituency from 1977-84. This has changed since the last elections with the victory of AIADMK’s S.Gokul Indira, Minister for Handlooms and Textiles, by a margin of 35,000 votes. DMK is campaigning hard to win Anna Nagar back whereas AIADMK’s campaign focuses on J.Jayalalitha’s achievements in an attempt to retain the constituency. 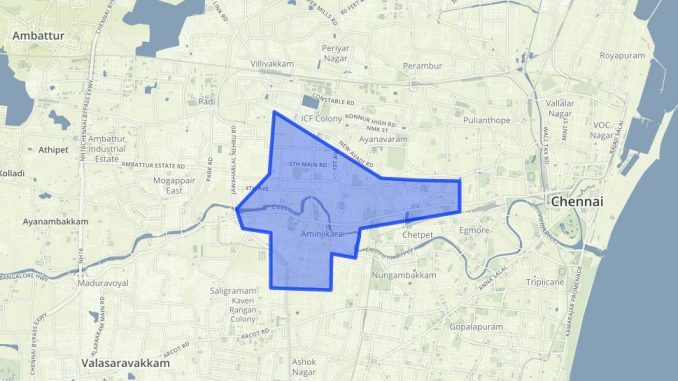 There are around 2.83 lakh voters in Anna Nagar constituency this year. Gokul Indira is the Handlooms Minister and the incumbent MLA of Anna Nagar. She had won 88,954 votes while her main opponent V.K. Arivazhagan of INC got 52,364. If re-elected, Ms. Indira promises to construct retaining walls on the banks of Cooum River from Naduvankarai to Poonga Nagar, build a fire station, and a Government Arts and Science College for students from slums . DMK’s candidate M.K.Mohan is a former councillor from Anna Nagar, and son of Congress leader Kodandapani Naidu who served as a councillor in Aminjikkarai for 10 years. He is the second richest candidate in Tamil Nadu with declared assets worth Rs 170 crores, and owns five commercial complexes in various parts of the city, and over 100 acres of agricultural land in and around Thiruvallur, Kancheepuram and Sreeperumbudur. Hailing from a family of early Telugu settlers in Anna Nagar, Mr. Mohan is counting on the votes of Telugu community in the constituency. He has served as a board member of Chennai Metro Water and trustee of Pachaiyappa Trust. BJP’s candidate G.K. Suresh is new to Assembly elections. He has been doing door-to-door campaigns highlighting the BJP government’s achievements in the Centre. 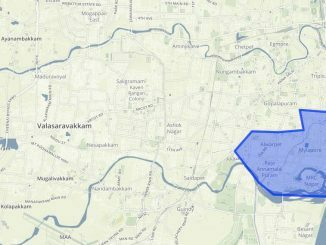 Though considered one of the elite localities in Chennai, there are over 10 slums in Anna Nagar constituency. Like residents of slums in many other parts of Chennai, people here too are concerned about relocation. 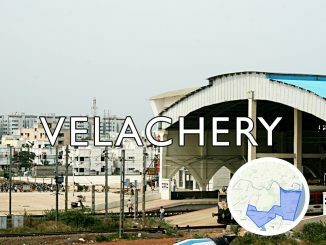 “The houses allotted to us are either in Okkiyam Thoraipakkam, Semmenchery, or Perumbakkam which are all far from the city. We have better job opportunities and access to facilities like educational institutions and hospitals here,” says Sabitha from Naduvankarai. Many residents said that they have been living in the area for over 60 years and they should be given patta. According to the incumbent MLA Gokul Indira, her campaign is focussed on the residents of slums and lower income groups who constitute around 65 % of the voters in the constituency. Traffic congestion is another main concern for residents in most parts of the constituency. The promise of a flyover along Nelson Manickam Road still remains unfulfilled, while the construction of Anna Arch flyover is yet to be completed. “ Effective traffic management is required to ease traffic snarls, especially during peak hours. The ongoing Metro Rail construction work has intensified the traffic problems here “ says M. Mohan from Anna Nagar. Like upmarket localities in other parts of the constituency, the residents here complain of expansion of commercial establishments into residential areas.